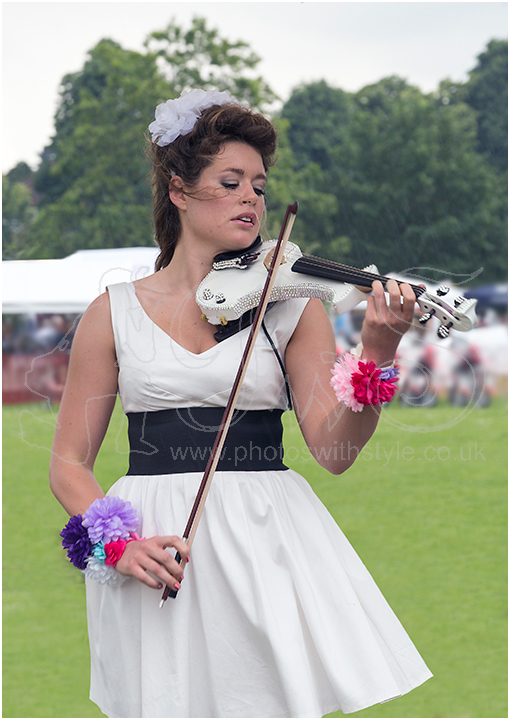 Lettice Rowbotham playing her violin after opening Ashtead Village Day. The week before she came 8th in the final of ITV's Britain’s Got Talent 2014. If you like this picture you may also like my Portraits gallery. See also my article Violinist Lettice in the What's new section.